WHITEHOUSE STATION, N.J., June 20, 2018 /PRNewswire/ -- Chubb has appointed Paul Lewis North America Commercial Insurance Industry Practice Leader for its North American mid-market segment. He will be responsible for leading Chubb's Commercial Insurance Industry practices in the United States and Canada, and will have oversight of Commercial Insurance Marketing. Mr. Lewis succeeds Jim West, who has announced his retirement after more than 38 years with Chubb. 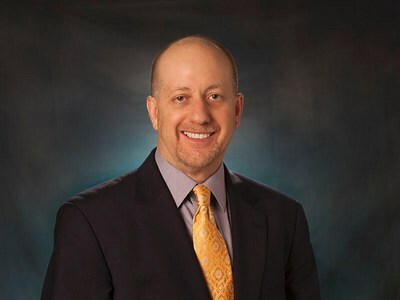 With Mr. Lewis' new appointment, Ben Rockwell, Chubb's current Commercial Primary Casualty Manager, will assume the role of North America's Commercial Insurance Chief Underwriting Officer, reporting to Scott Gunter, Senior Vice President, Chubb Group, Division President, North America Commercial Insurance. In that capacity, Mr. Rockwell will shepherd the business lines' underwriting strategies, authority, and general underwriting management. Mr. Lewis has more than 36 years of industry experience, with over 32 years being spent at Chubb. Throughout his time with the company, he has held a variety of field and home office management roles, leading teams responsible for global property and marine, reinsurance, CAT strategy development and large account management. Prior to his current position, he served as Chubb Commercial Insurance's Chief Underwriting Officer, a position he held since 2016. Before that, he served as Chubb's Personal Insurance Chief Underwriting Officer. He will be based in Whitehouse Station, N.J., and will report to Mr. Gunter. "As the business environment continues to change, so do the needs of our clients, and it has never been more important to craft specific offerings tailored to the unique risks of the industries we support," said Mr. Gunter. "Paul brings a wealth of knowledge; his understanding of the mid-market environment and the needs of our clients make him an ideal fit for this position. I look forward to working with him to ensure we continue providing solutions designed to help manage a variety of mid-market exposures." Mr. Rockwell began his career with Chubb in 1997 as a Casualty Claims Representative in Chicago. In 1999, he joined the company's Casualty Department as an underwriter. 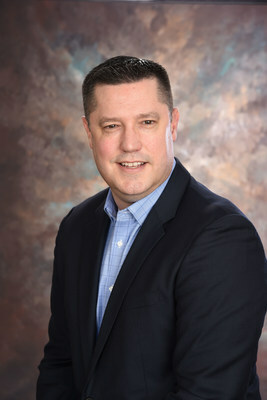 Throughout his career, he has held a variety of field and home office underwriting positions, such as Commercial Underwriting Manager, multi-line Executive Field Underwriter, Excess Casualty Manager, and most recently, Commercial Insurance Primary Casualty Leader for North America. "Over the years, Jim West has served the organization in many different underwriting and leadership capacities," said Mr. Gunter. "Jim has been instrumental in advancing Chubb's industry focused underwriting capabilities, which have been a true differentiator for us in the marketplace. 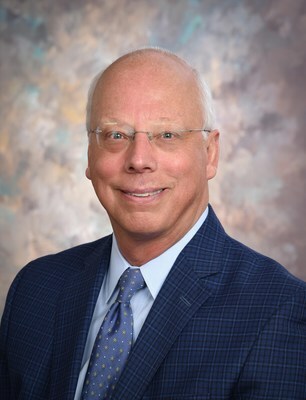 Prior to leading the Commercial Industry Practices, he was instrumental in leading the company's Technology Industry segment, a role that led to the development of our Industry Practice model. On behalf of the entire Chubb team, we thank Jim for his many contributions."